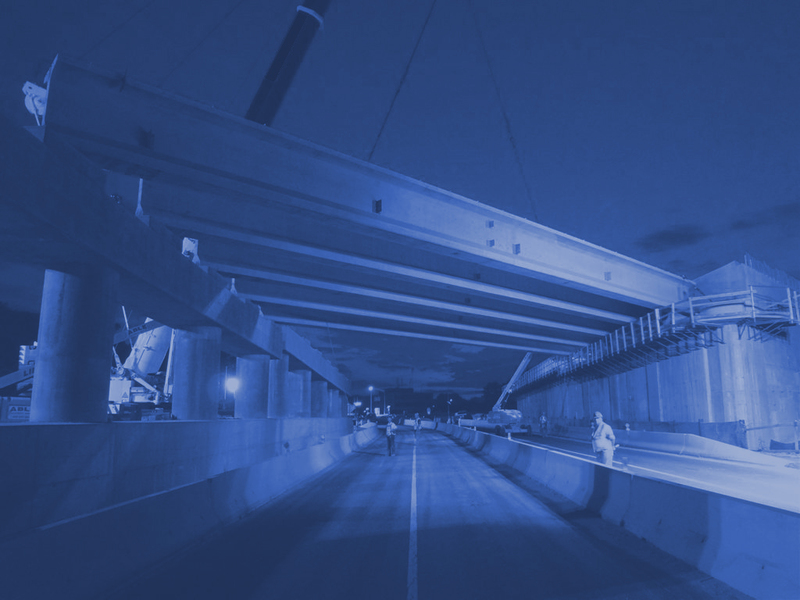 JED Engineering was retained to provide resident engineering inspection for this high-profile infrastructure project. The intent of this major infrastructure project was to connect Shaft 33B (over the City Water tunnel No. 3) to the existing distribution system. This was the second phase of the project designed to achieve this purpose. 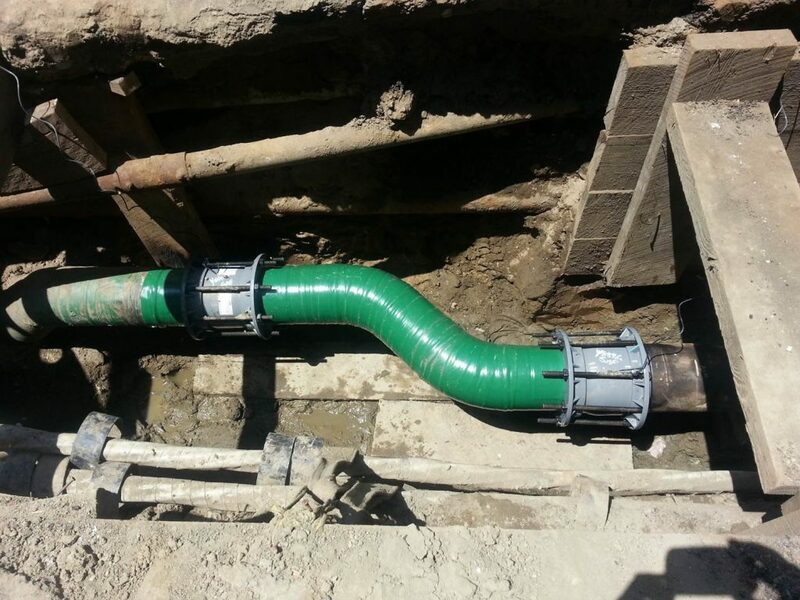 Theproject included the installation of 1,400 feet of 48-inch trunk water mains and 1,200 feet of 36-inch trunk water mains and the building of a 48-inch and 36-inch Butterfly Valve Chamber. 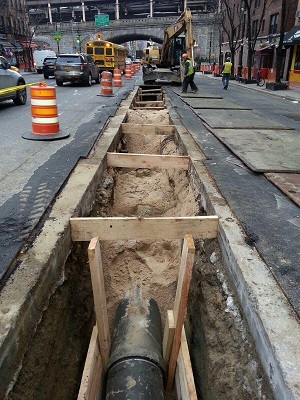 The replacement of various distribution water mains was another significant element of the project; 2,450 feet of 12-inch distribution main and 800 feet of 20-inch distribution main were replaced as part of the work. The project also included the installation of 2 new catch basins. 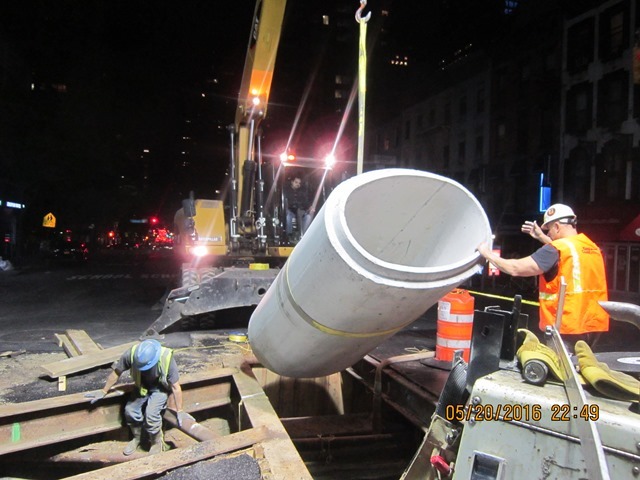 Sewer pipes were replaced at the intersection of 2nd Ave and E.58th St. Milling and paving was performed on 1st, 2nd and 3rd Avenues between E.57th and E.59th St and on E.58th St. between 1st and 3rd Ave. Electric and telephone facilities within the project area were upgraded along with new gas main pipes. Restoration of some curbs and sidewalk, new fire hydrants and some new street lighting was also included.